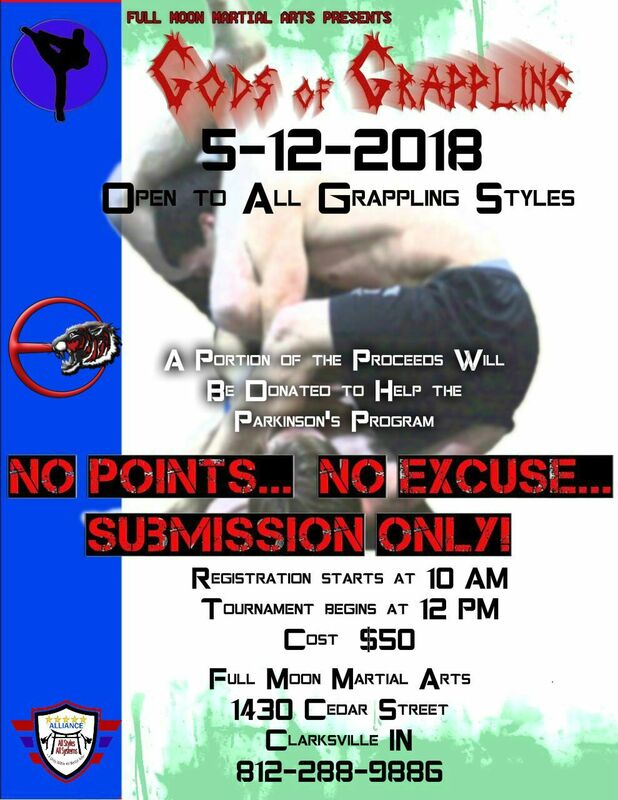 GODS of GRAPPLING, in association with Full Moon Martial Arts returns on May 12, 2018 to Clarksville, IN. Everyone is invited to join us in supporting a great cause, the Parkinson’s Program. 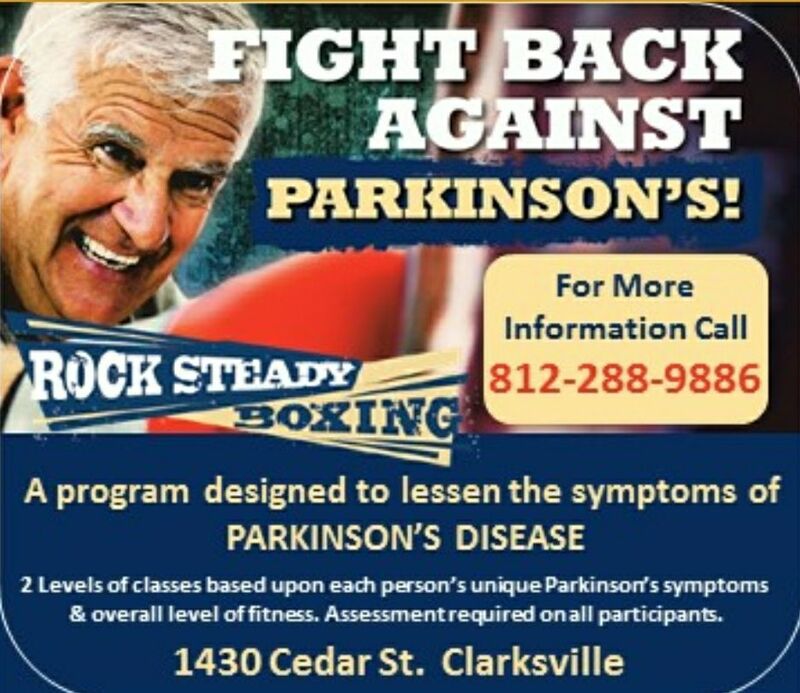 This program helps those fighting Parkinson’s to fight back by staying active. For more tournament details call (812) 288 – 9886. The 2018 U.S.A. 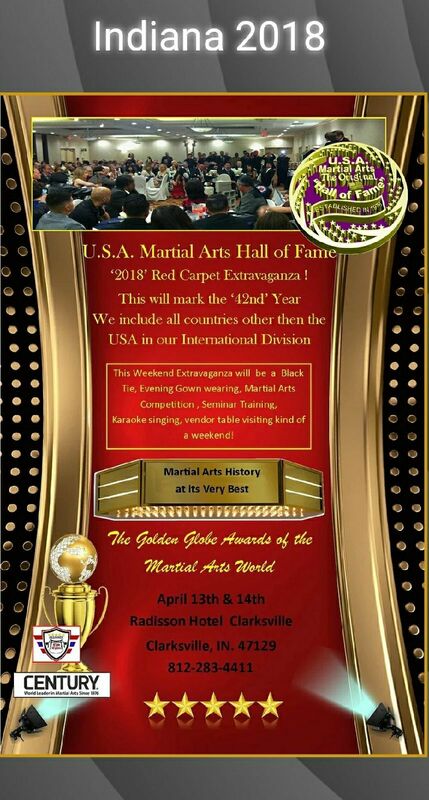 Martial Arts Hall of Fame will be held in the home town of Eclectics Pankration HQ; Clarksville, IN. 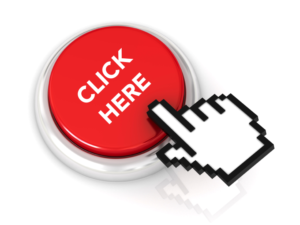 It will be a great weekend of seminars and awards for visiting members all over the country. Full Moon Martial Arts will host tournaments that weekend as well for Karate, and Grappling. 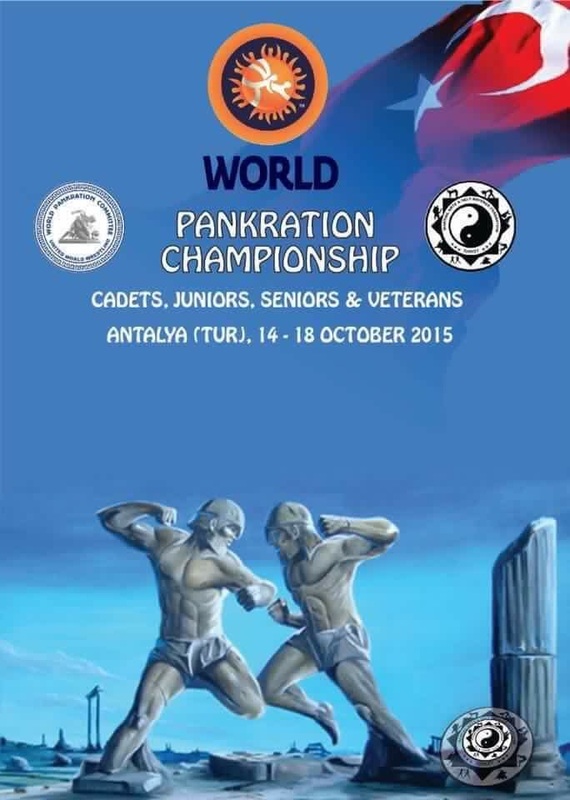 2015 World Pankration Championships, good luck team USA!